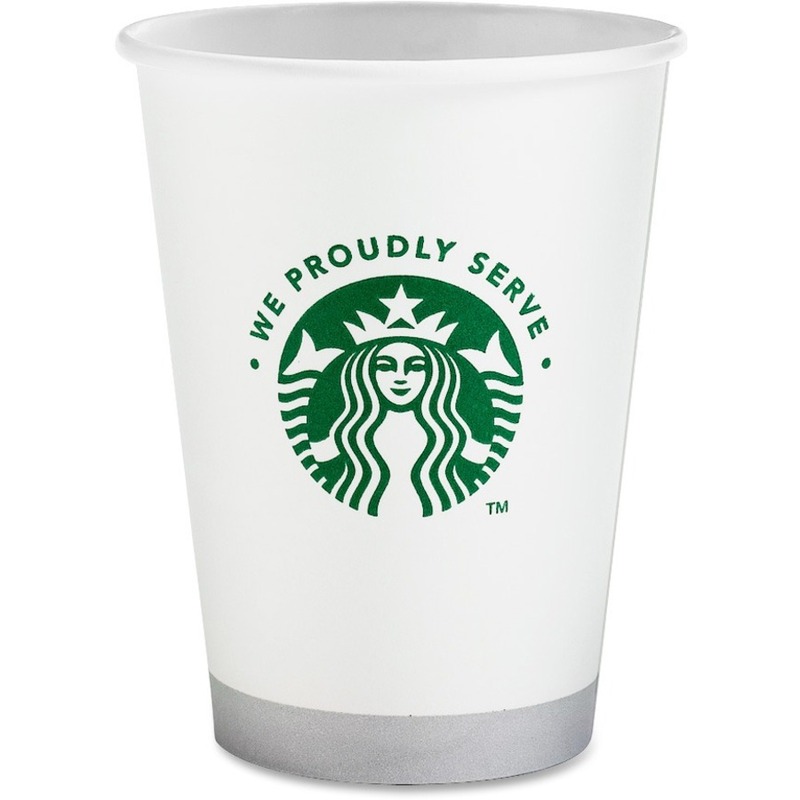 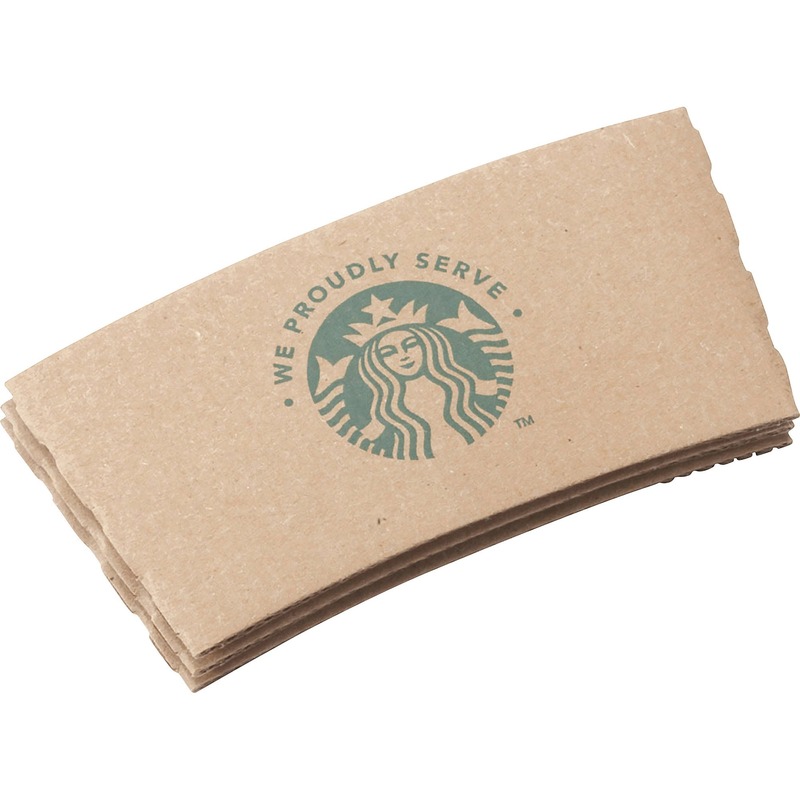 Upscale your coffee nook with these sturdy Starbucks cups that read "We Proudly Serve." 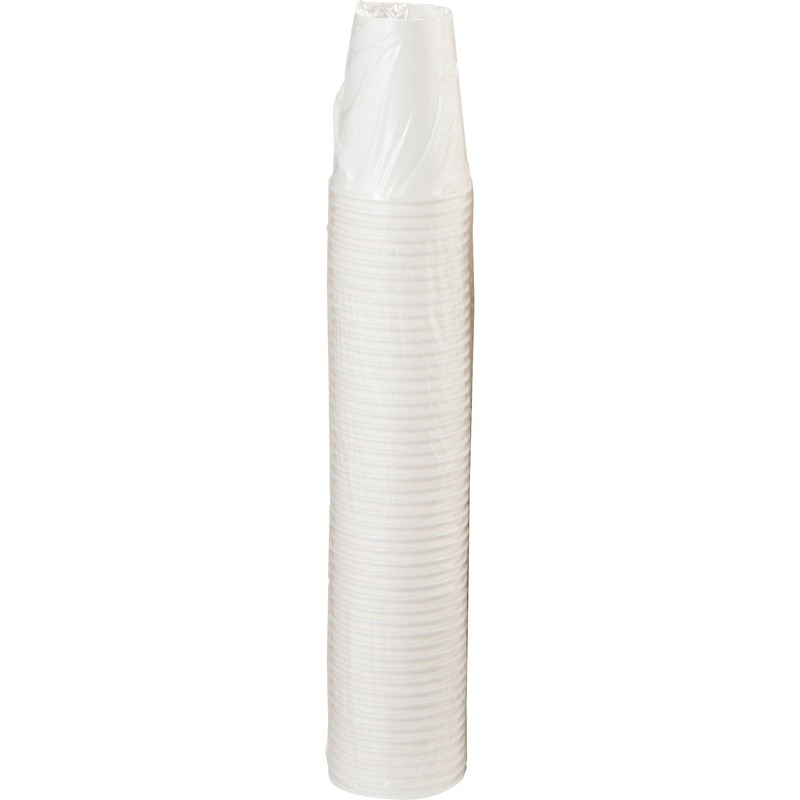 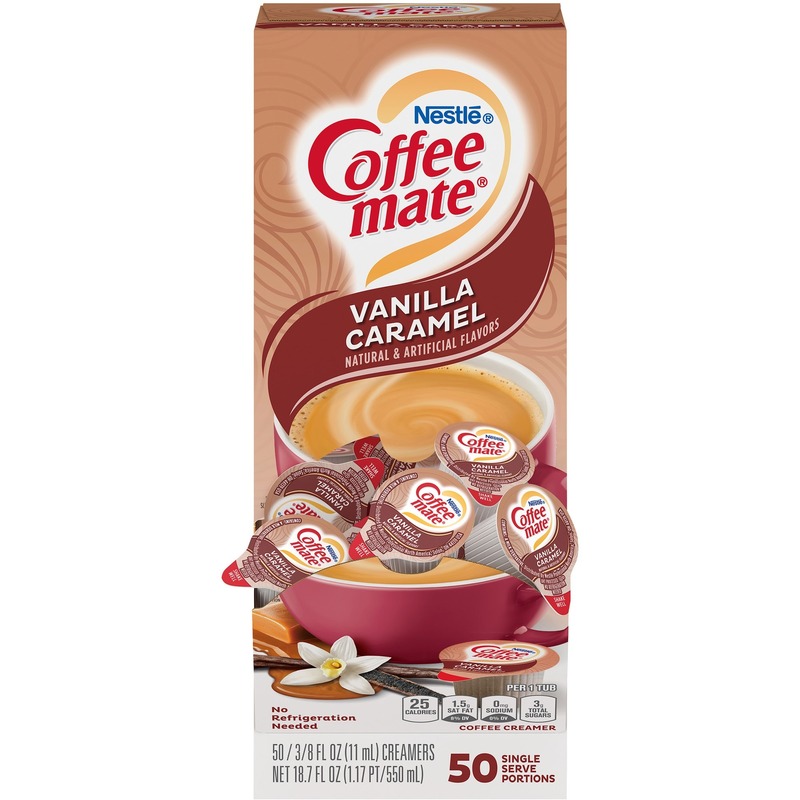 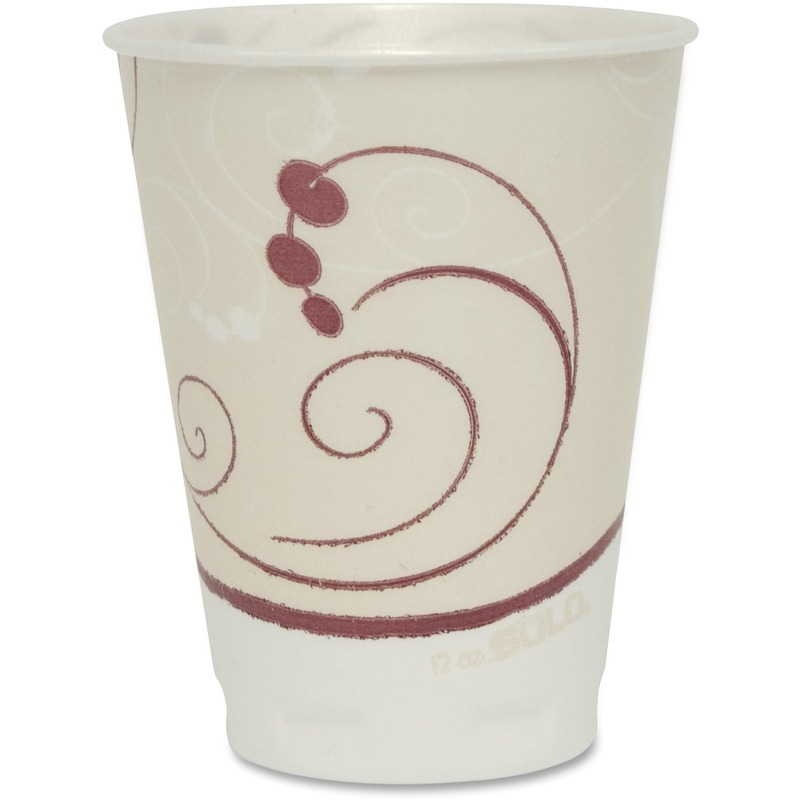 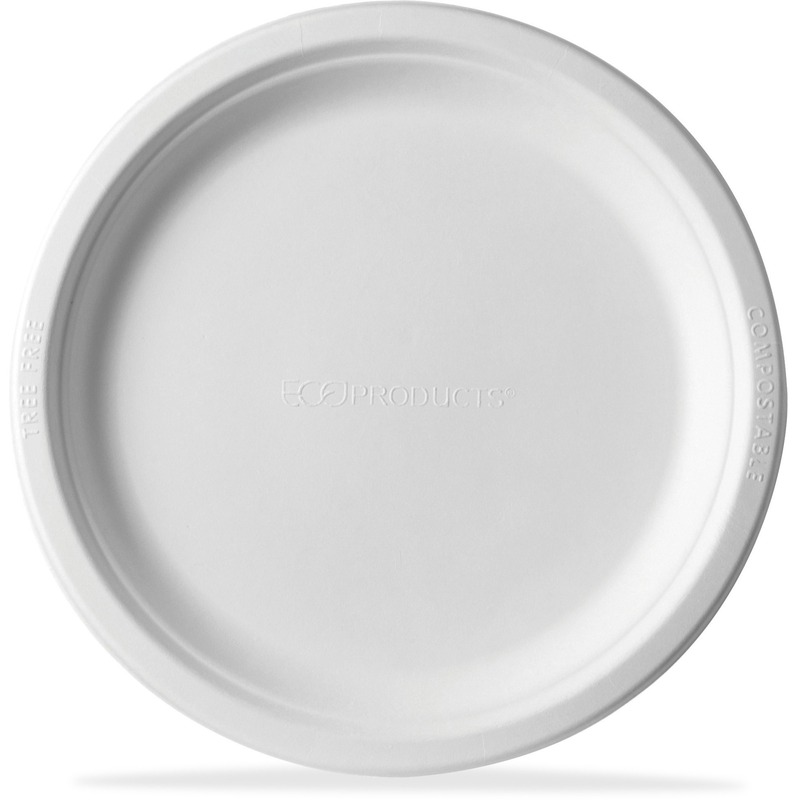 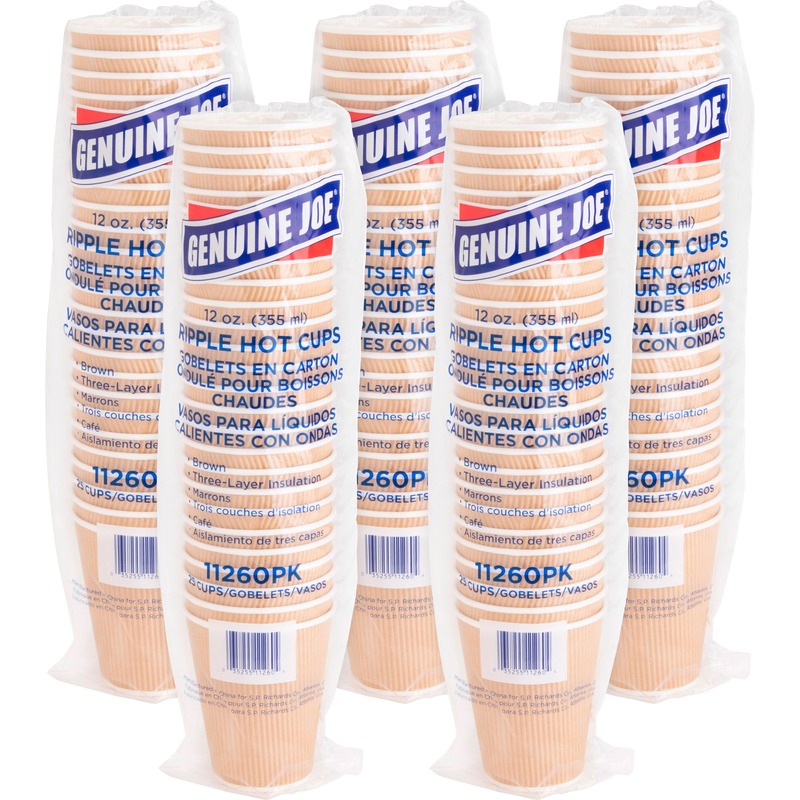 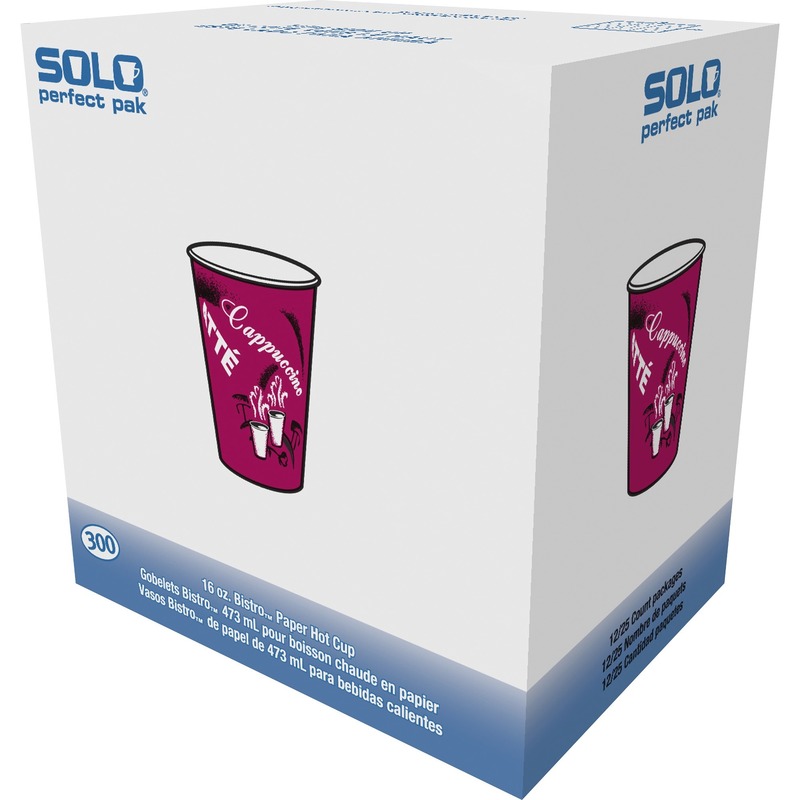 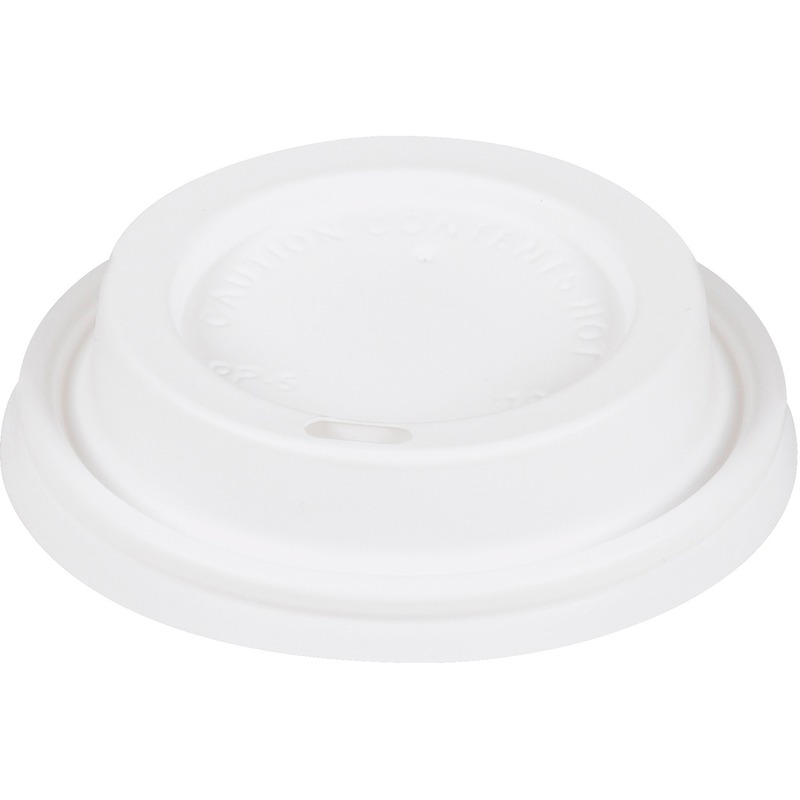 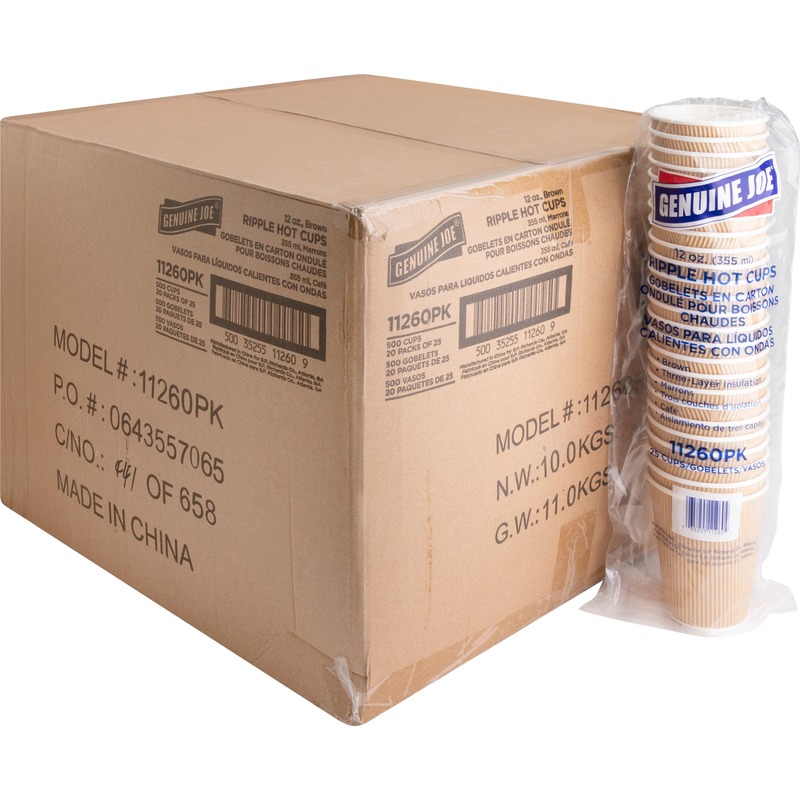 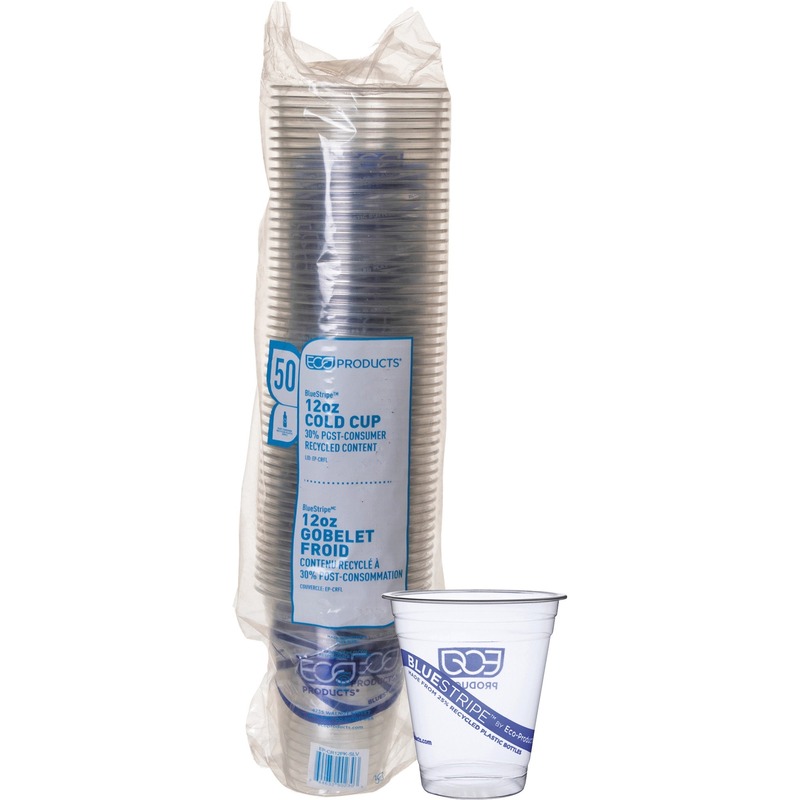 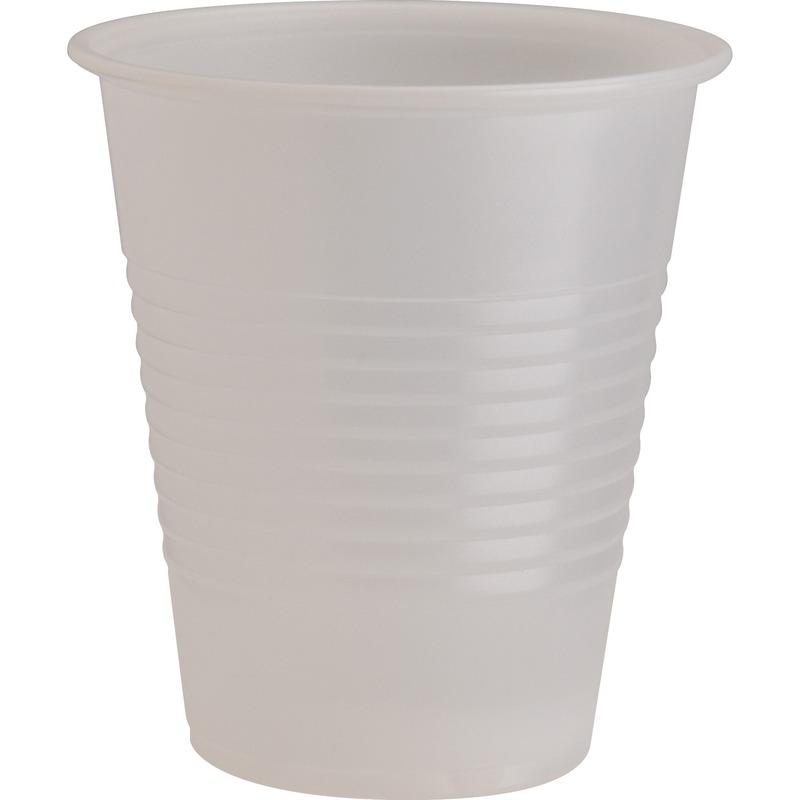 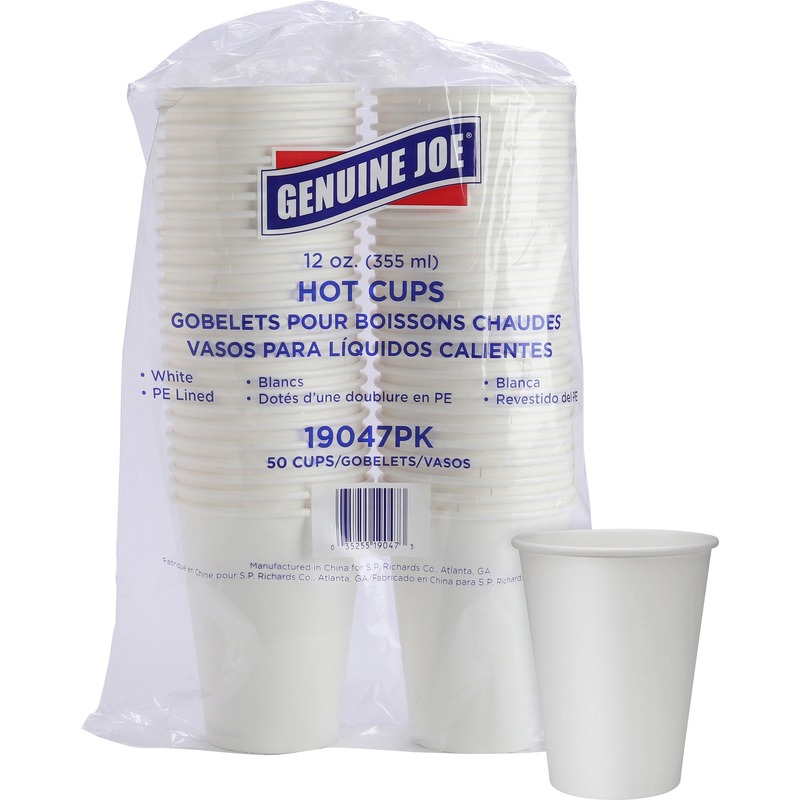 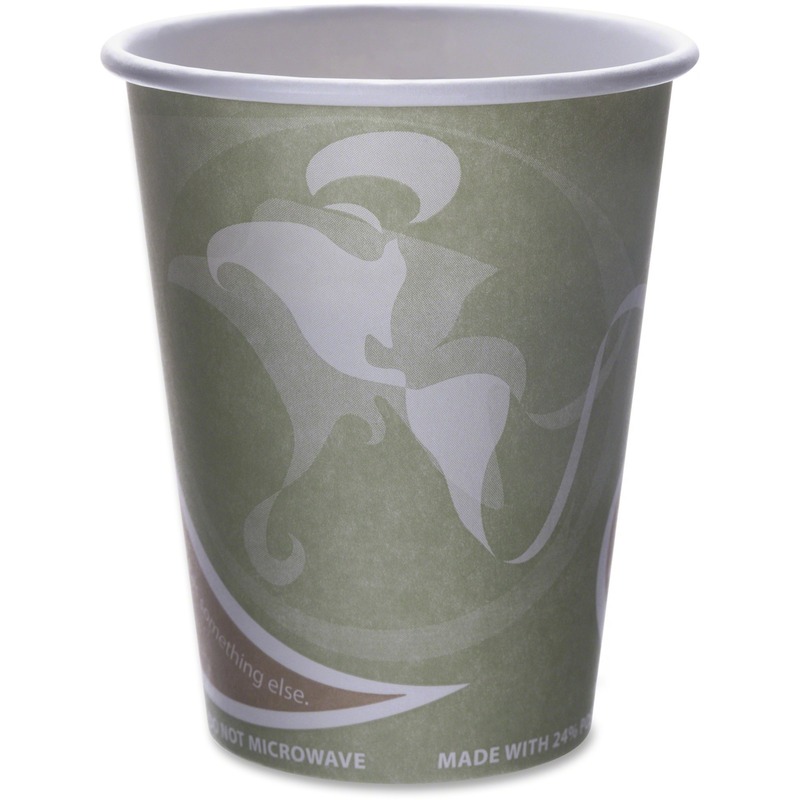 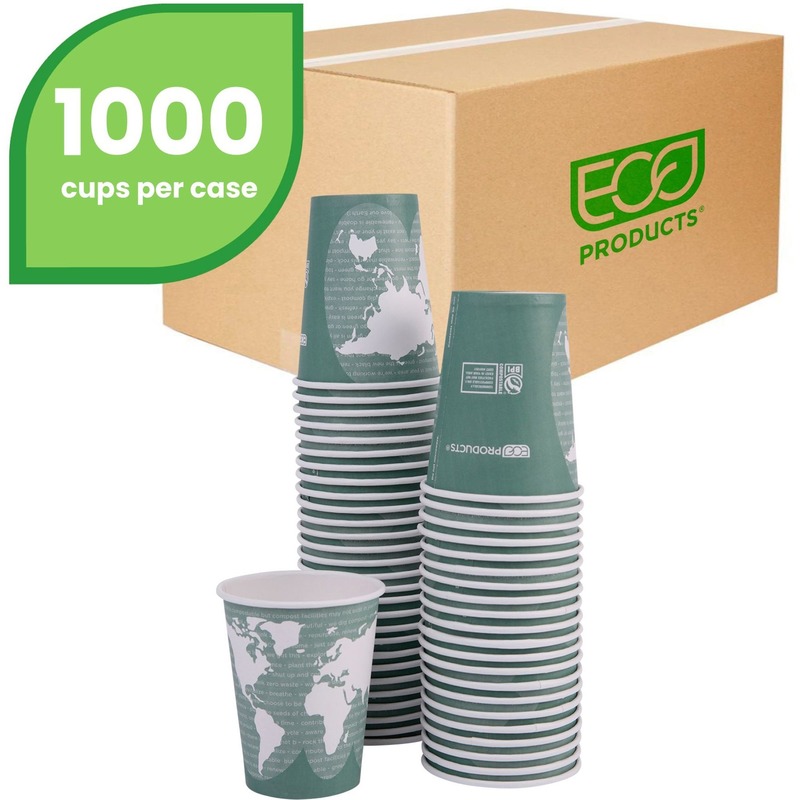 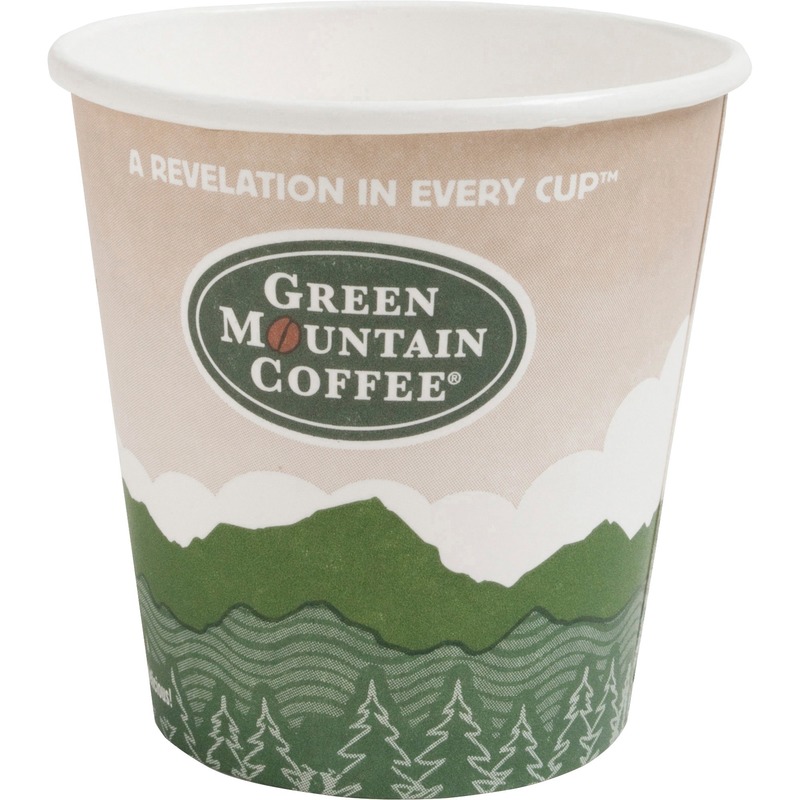 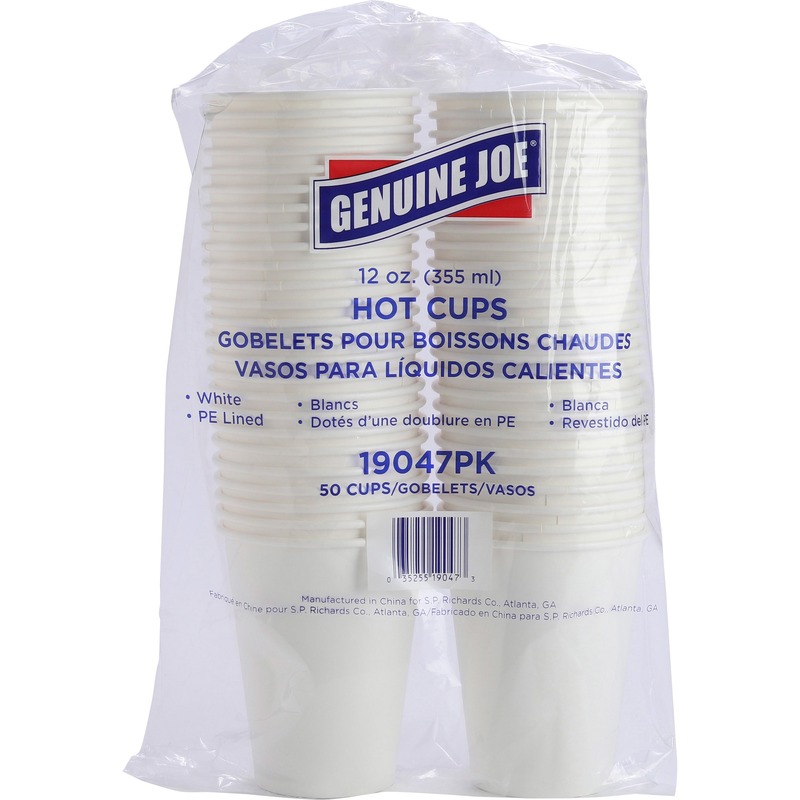 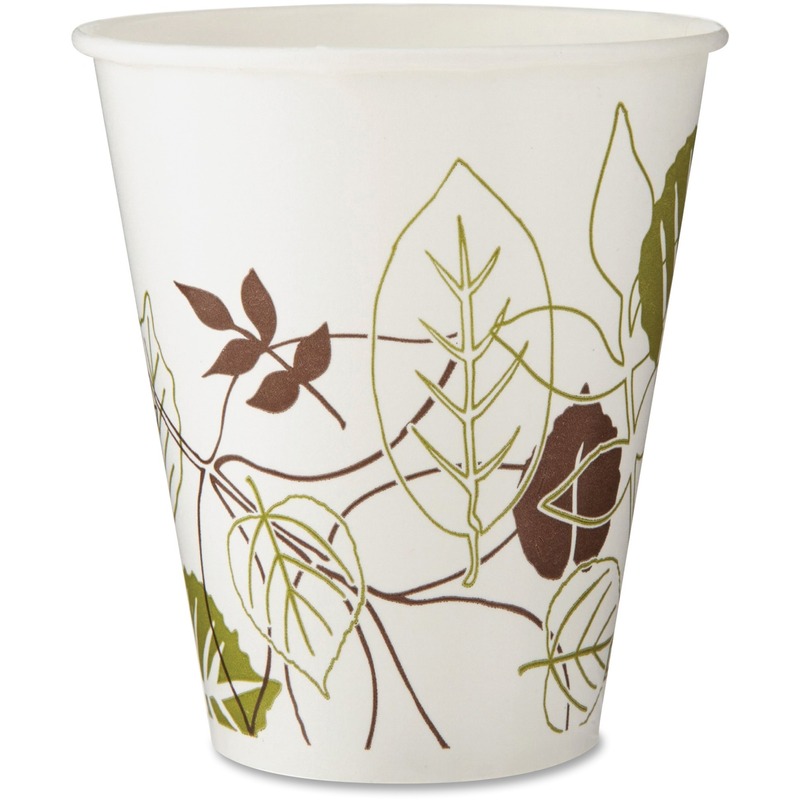 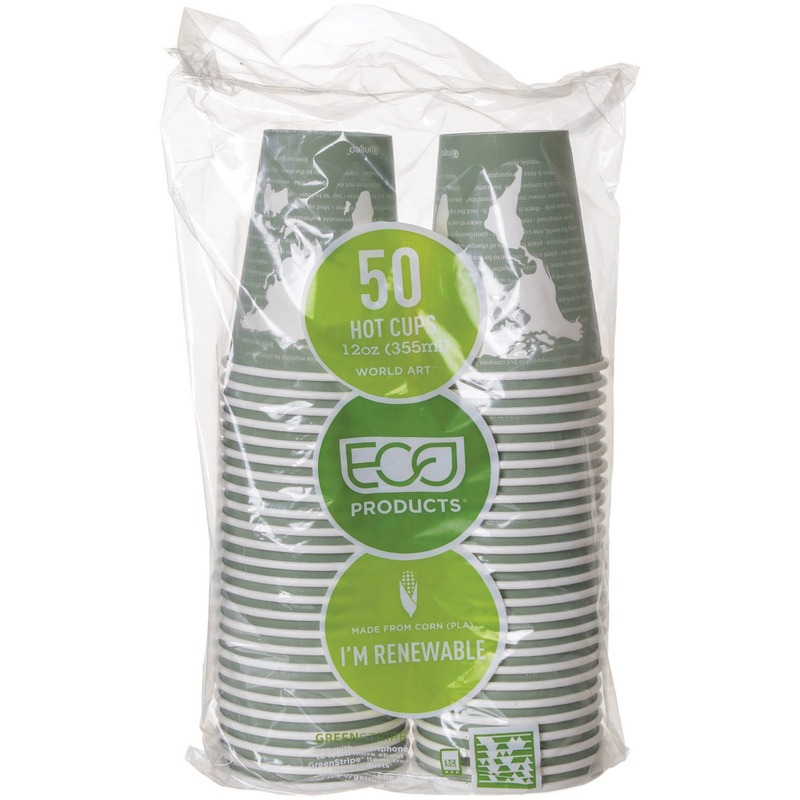 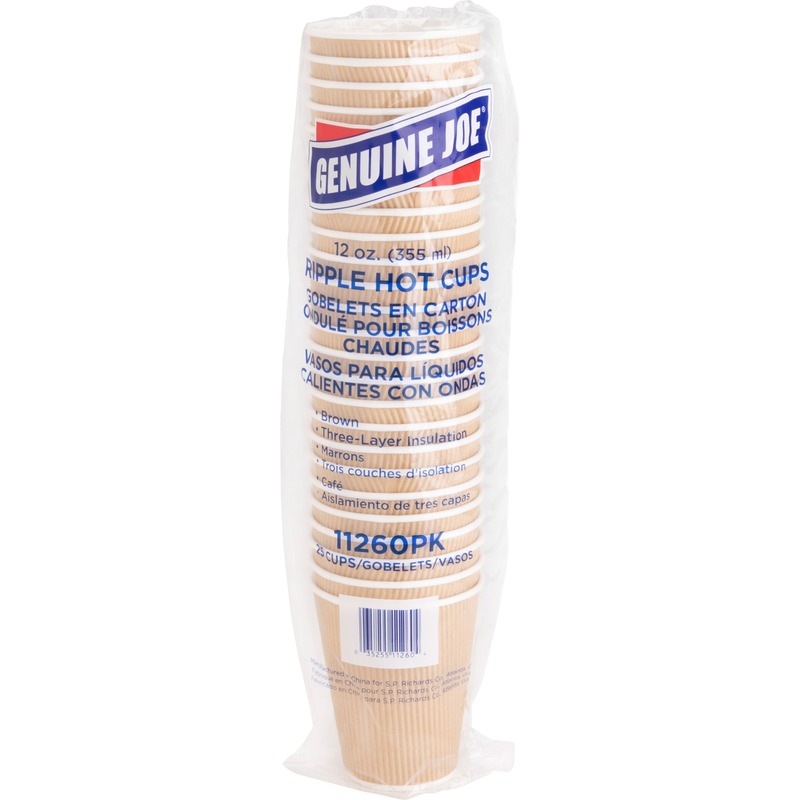 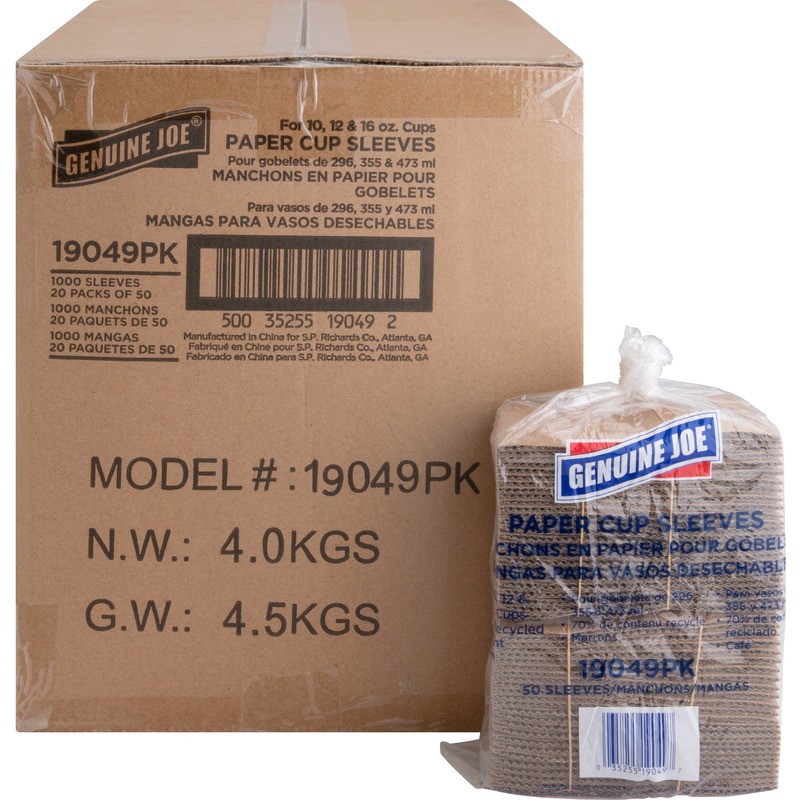 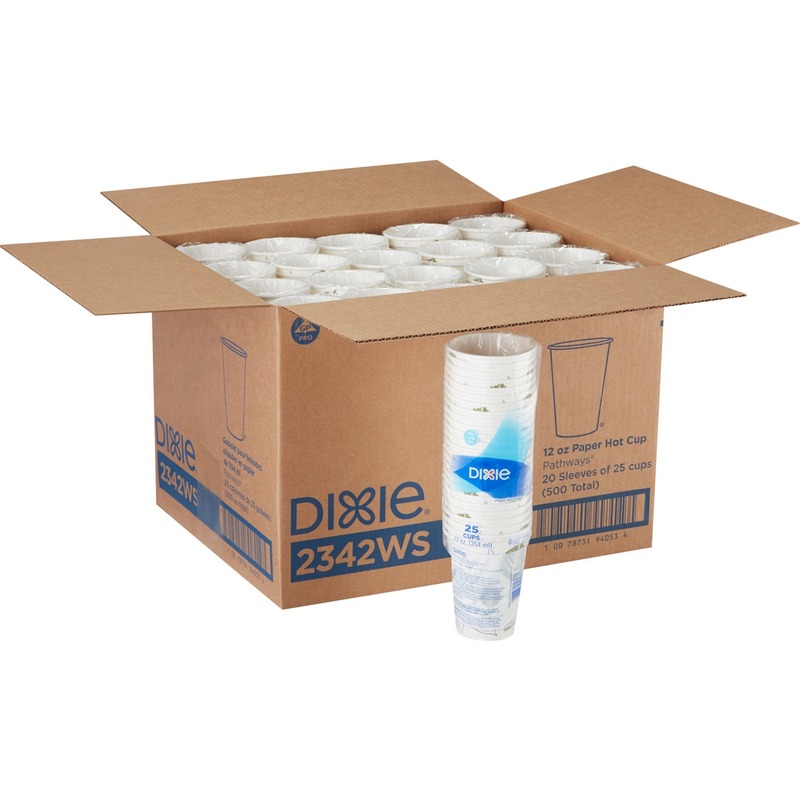 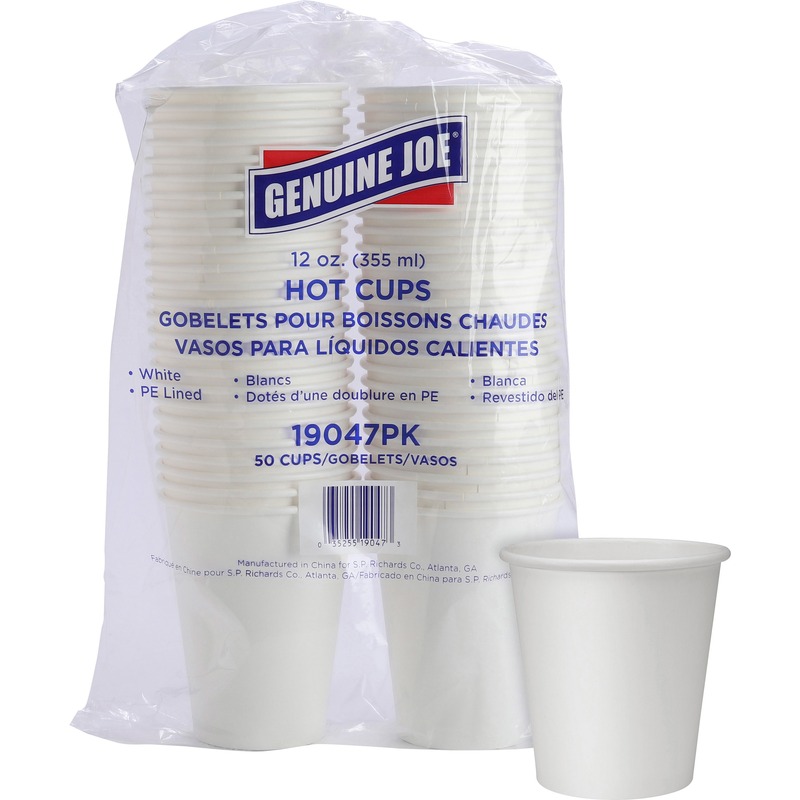 Cup is designed to hold hot beverages with thick paper material to insulate a beverage. 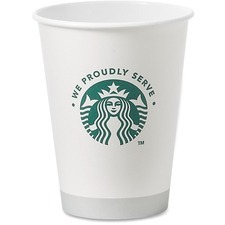 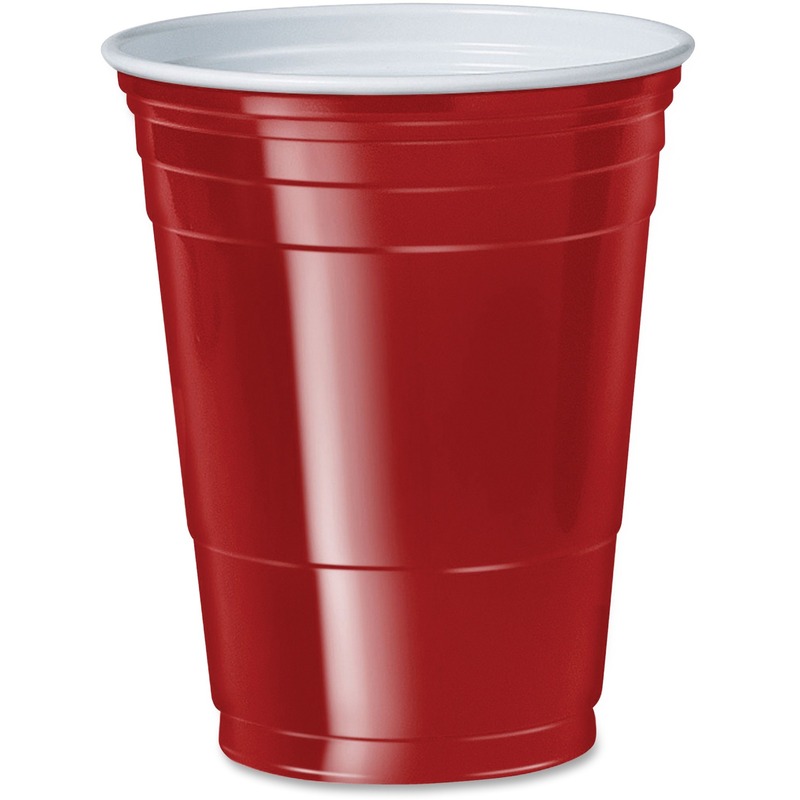 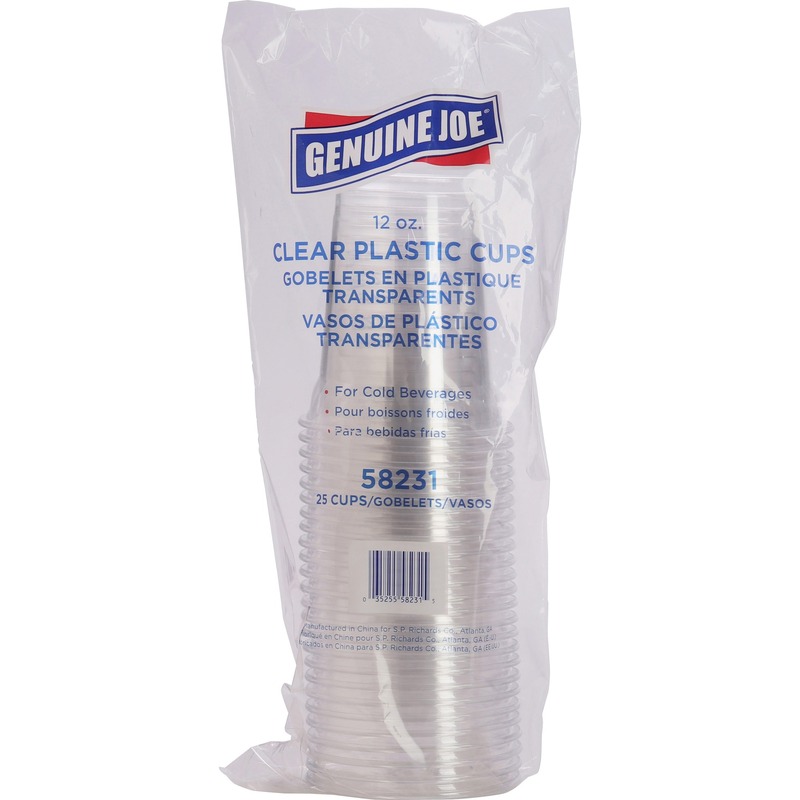 Sleeves and lids designed to fit these Starbucks cups are sold separately.